Five people were killed, including three senior military officers, in a spate of attacks by terrorists in Russia's unrest-plagued Northern Caucasus region of Dagestan, reports said Saturday. The three officers died when they came under fire late Friday in the town of Buynaksk west of the Dagestan capital Makhachkala, Russian news agencies and state television reported. Two lieutenant colonels -- the head of the armaments department in the local chief of staff and another senior officer in the department -- died on the spot, state television said. Another officer, the head of the service of rocket and artillery weaponry for the 136th motorcycle brigade, died on his way to hospital. Two hours later, another Russian serviceman was killed when unidentified individuals entered inside the military base in Buynaksk and stabbed him after stealing his mobile phone, news agencies said. It was not immediately clear if the two incidents were linked. 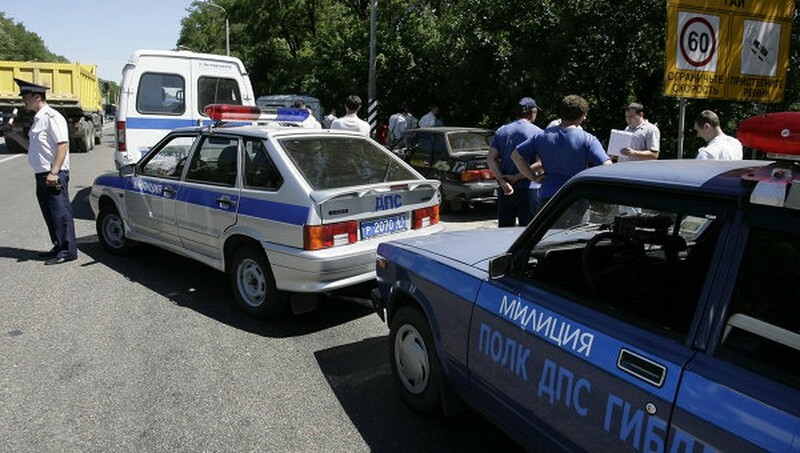 In another fatal attack in Dagestan, the chief administrator in the village of Cherniayevka, in the Kizlyar district, was shot and killed near his house, an official from Dagestan's interior ministry said, Interfax reported. The authorities have been battling a persistent Islamist-inspired insurgency in the Caucasus that has claimed scores of lives annually over the past years in the regions of Chechnya, Dagestan and Ingushetia. Moscow fought two wars against Chechen terrorists in the 1990s and is still battling to pacify the North Caucasus region which remains one of the Kremlin's biggest domestic problems. Earlier this week, militants killed two guards and set off explosions when they stormed a hydroelectric plant in Kabardino-Balkaria, another Caucasus region that is starting to be blighted by unrest.